The wine. Find the wine. I found a glass. 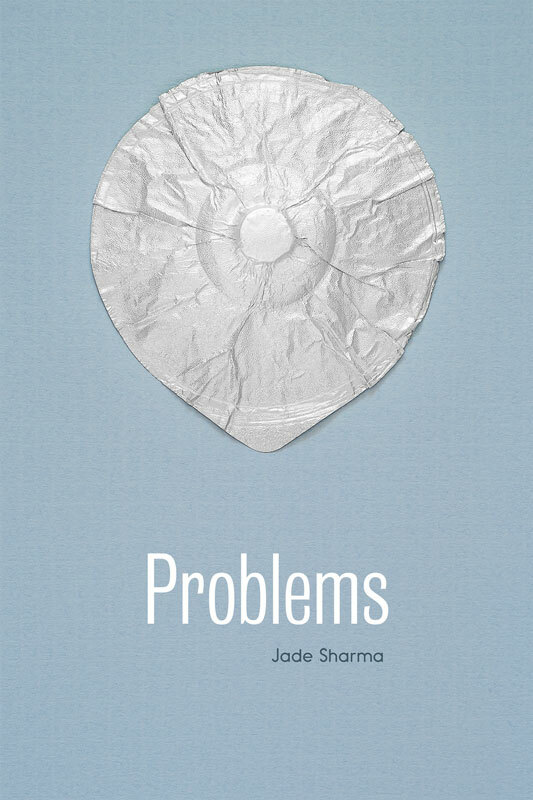 Problems by Jade Sharma: The First Print Emily Book, Coming in July! Problems will be released in print by Emily Books in collaboration with Coffee House Press on July 5, 2016. Preorder a copy here or here! Girls meets Trainspotting: Problems is a bold and witty novel about a part-time heroin user and her increasingly full-time problems.